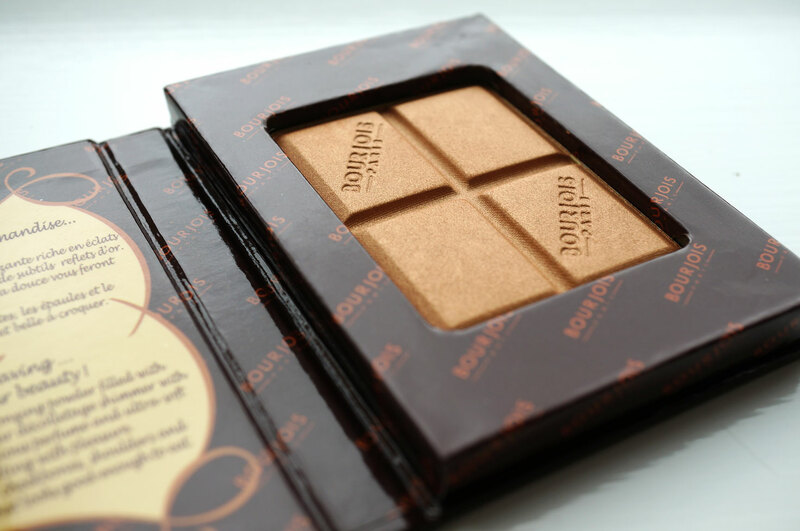 So it looks like the famous Delice De Poudre Bronzer has had a brand new makeover, and it now comes as a bronzer and highlighter duo for perfect contouring. 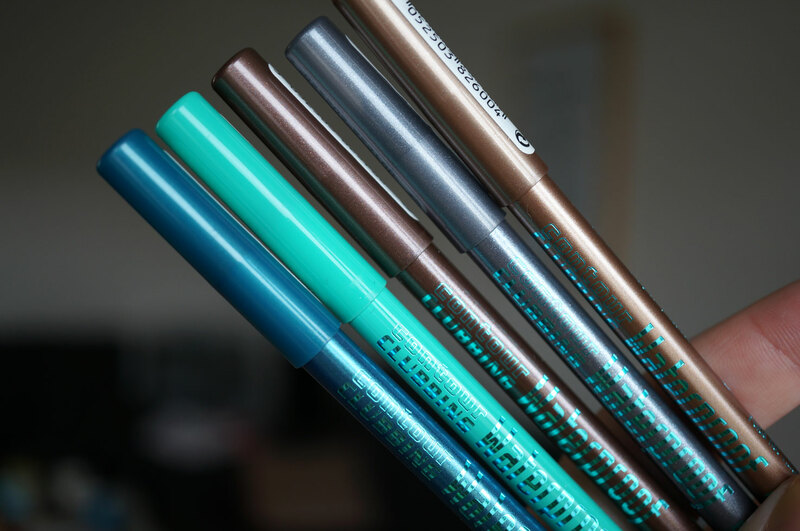 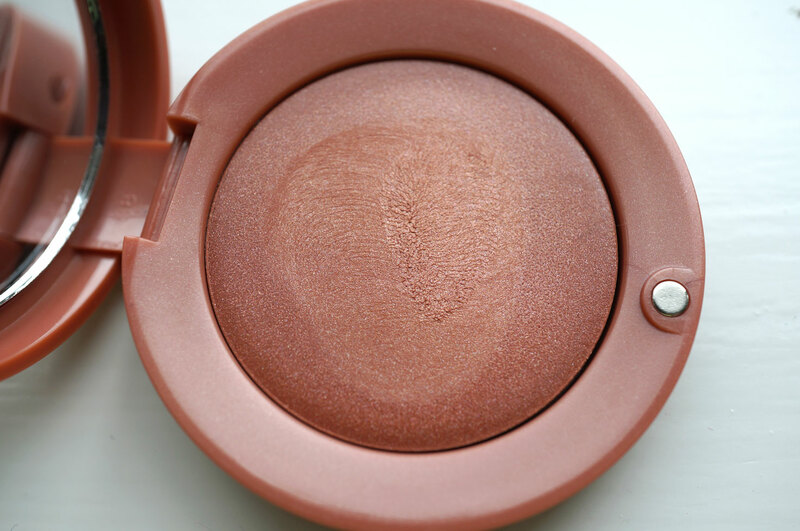 This is super handy as you’ve got two products in one here – which is always a bonus as my makeup bag seems the be getting heavier by the day! 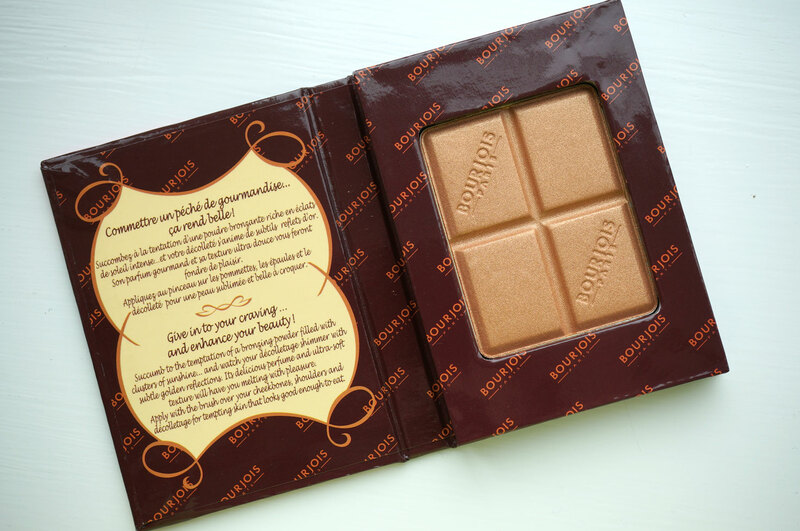 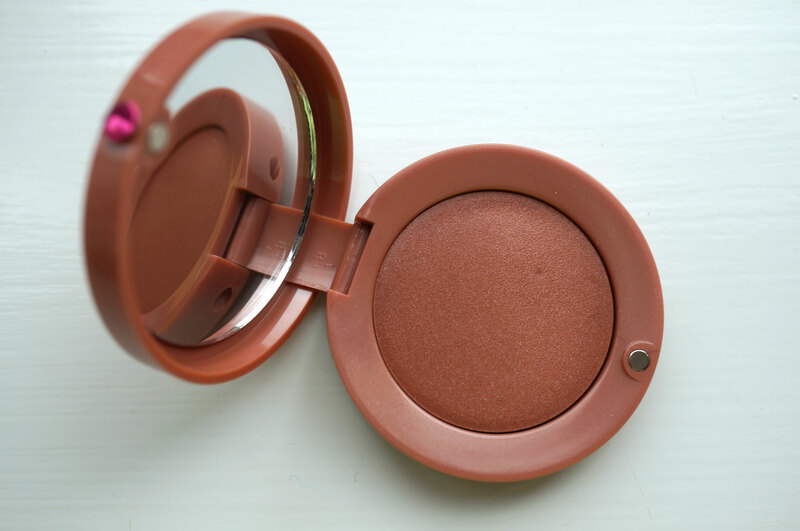 I personally love the original Delice De Poudre Bronzer, apart from the fact that it smells like chocolate (yummy!) 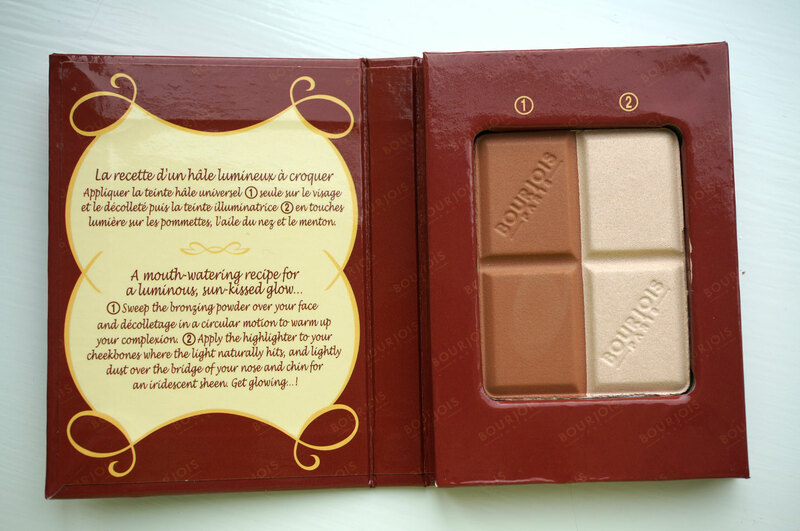 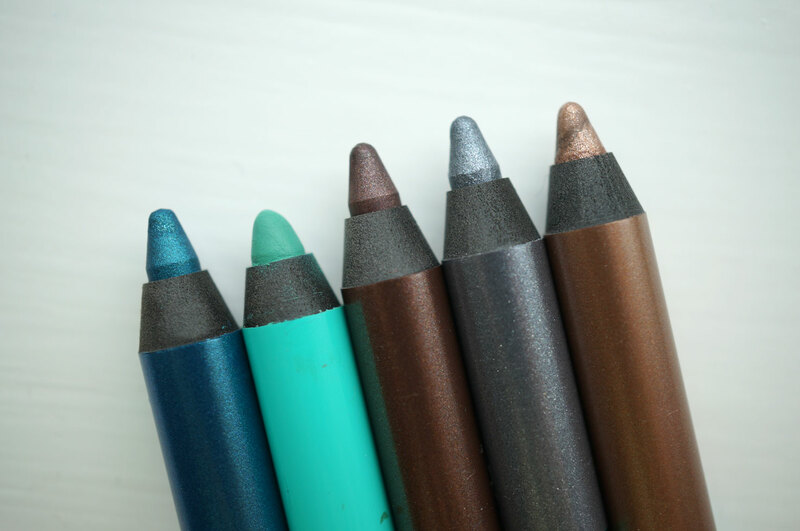 it’s also the perfect colour for lighter skin tones, the colour is also matte and easily buildable. 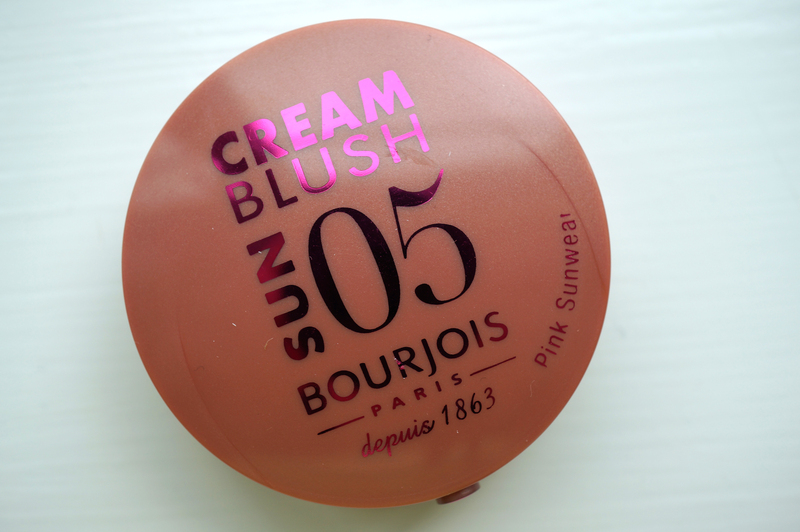 And finally the cream blush. 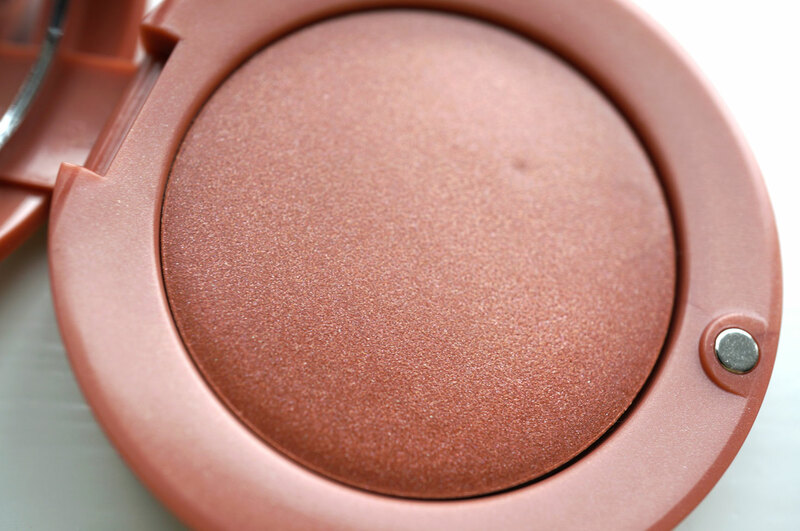 This is in 05 Pink Sunwear, and it’s a beautiful golden peach shade. 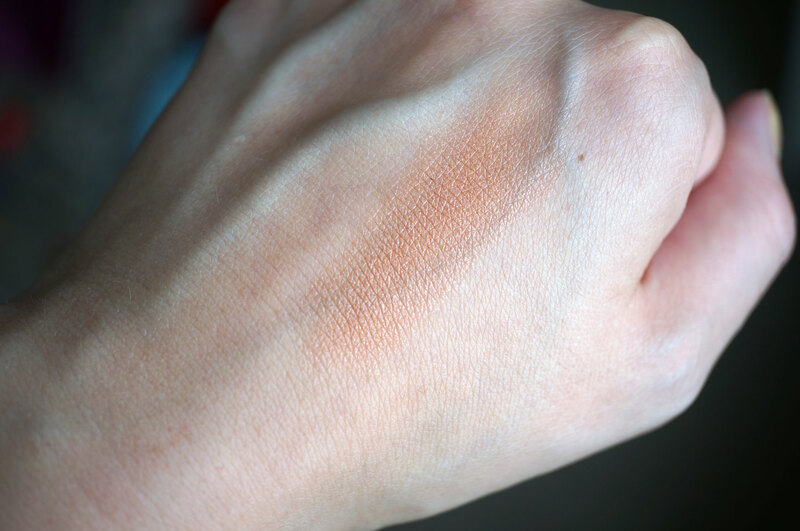 Personally I’ve never been a fan of cream blushers but I think the consistency of this is fantastic. 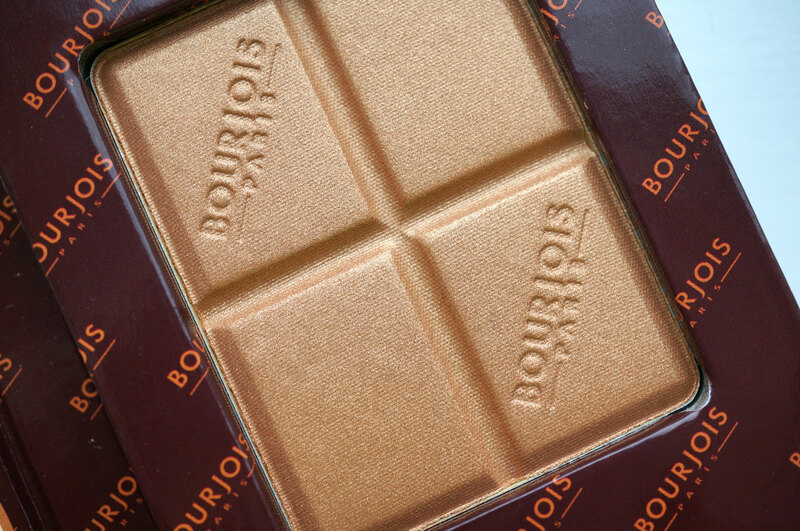 There’s enough shimmer to give a hint of highlight, but not too much. 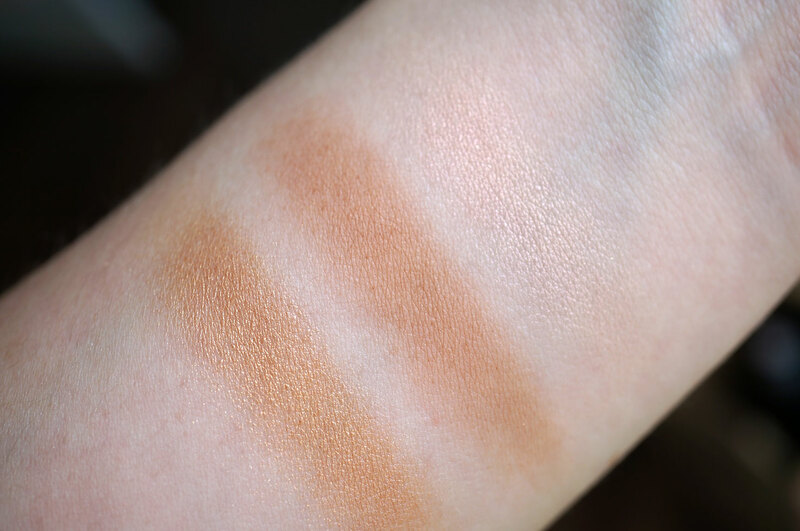 And it’s just the right shade to work with your summer tan! 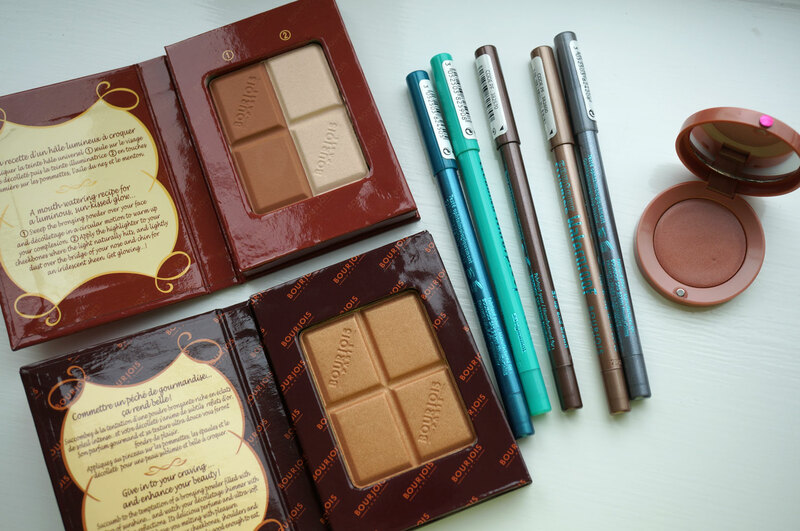 Next Post Ebay Basket Wish List #3 Unicorns! 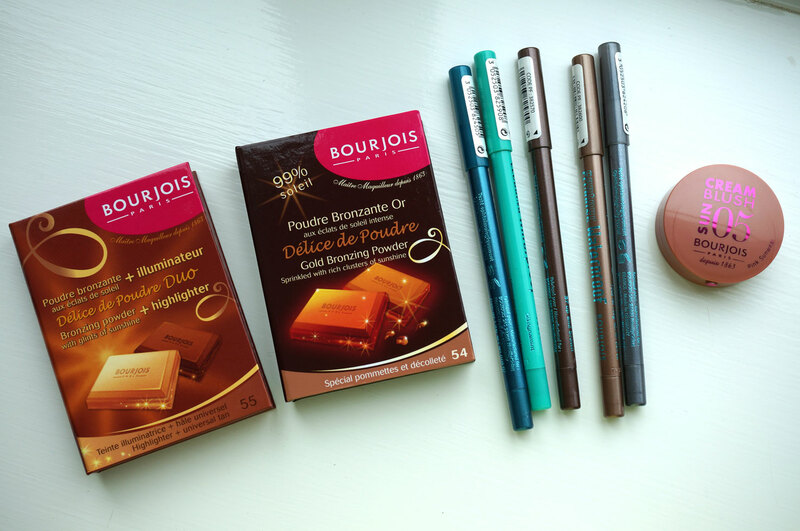 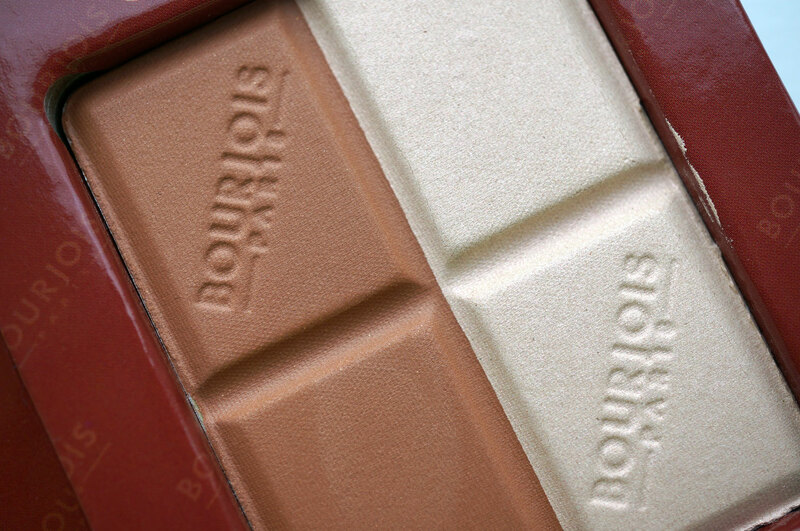 Always been a fan of Bourjois! 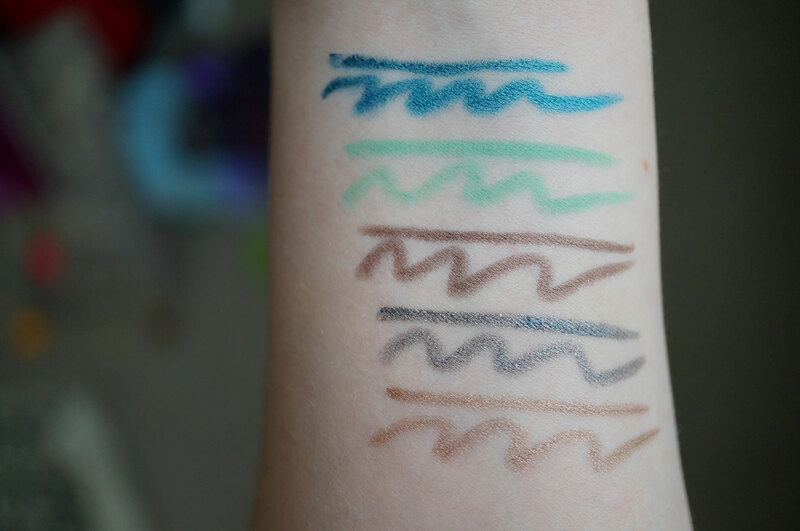 The eyeliners look so pigmented, and I love the look of the cream blush/bronzer!